I'll Fight Day 2013 Is Just Around The Corner! Start Planning Now! | Metro Youth Network | Connect. Experience. Grow. Home » God » I’ll Fight Day 2013 Is Just Around The Corner! Start Planning Now! 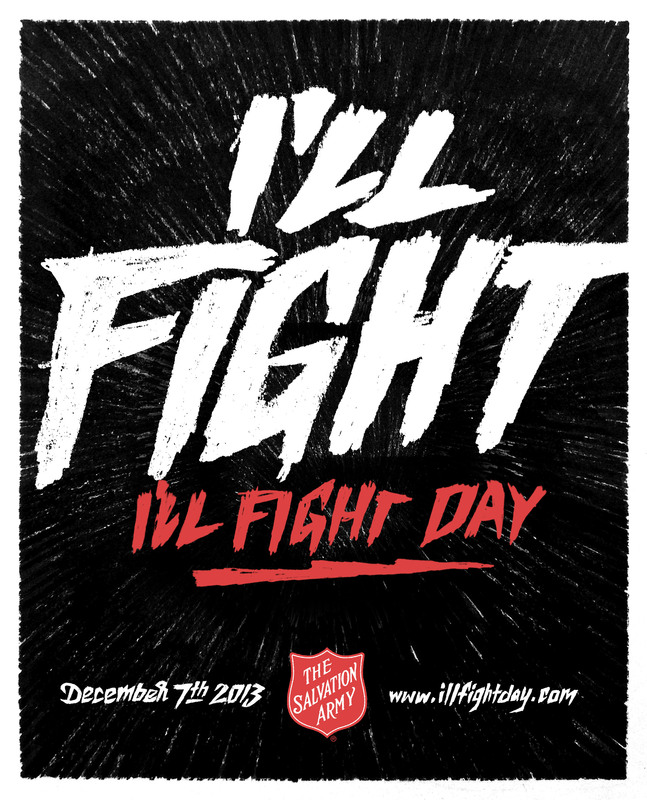 I’ll Fight Day 2013 Is Just Around The Corner! Start Planning Now! This event is a local, youth-led initiative where you and your friends can decide how you want to serve others in your community. There are many helpful resources available to help you participate in this event. Instructions, resources and promotional graphics can be downloaded on the official I’ll Fight Day website. In order to make IDF 2013 a success, start planning early! While there remains one dark soul without the light of God, I’ll fight – I’ll fight to the very end! ← THE LAST P&PN OF 2013 IS ON 11.8 @ THE EAST CHICAGO CORPS!